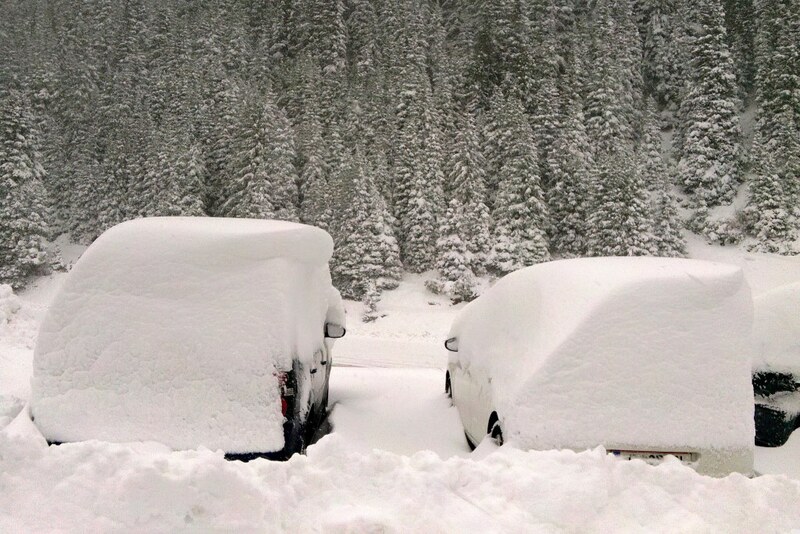 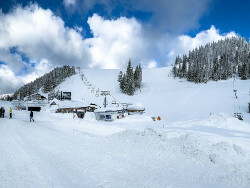 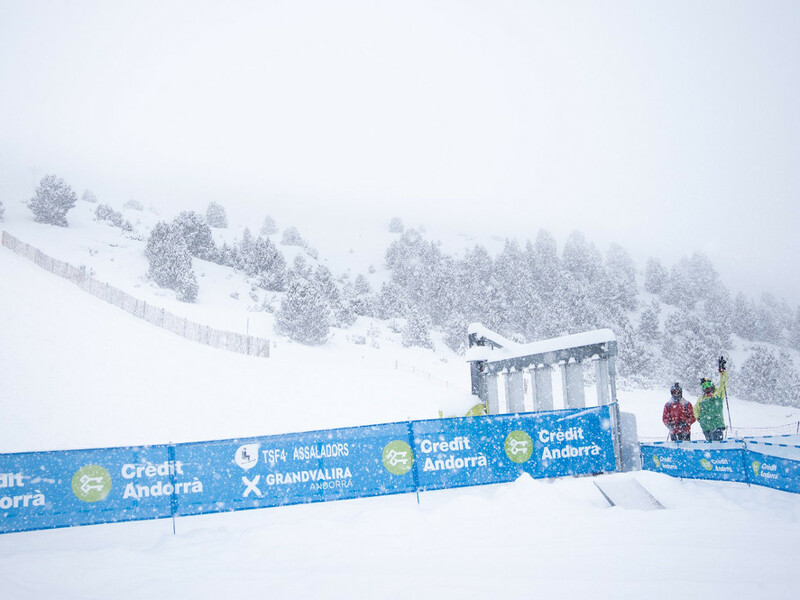 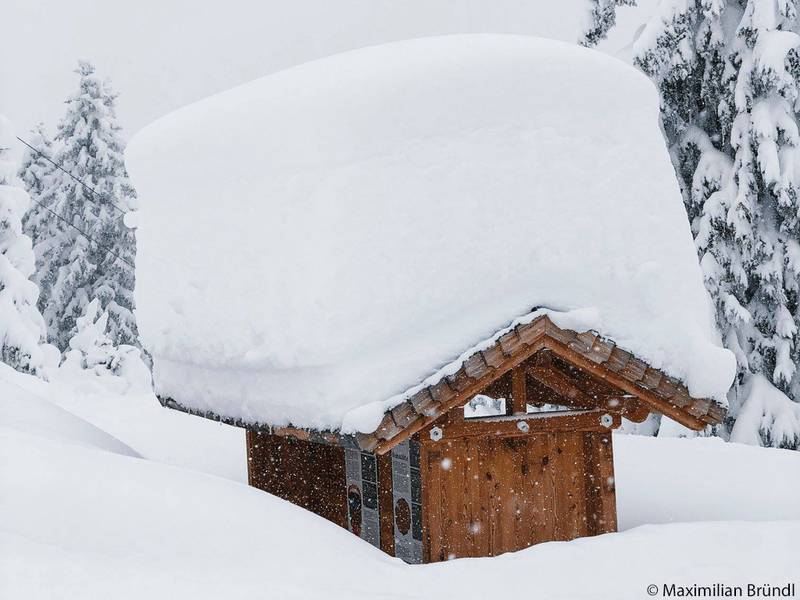 SNOW ALERT: 1 metre of fresh snow in Austria! 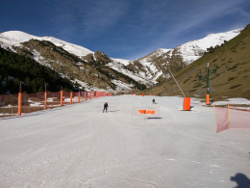 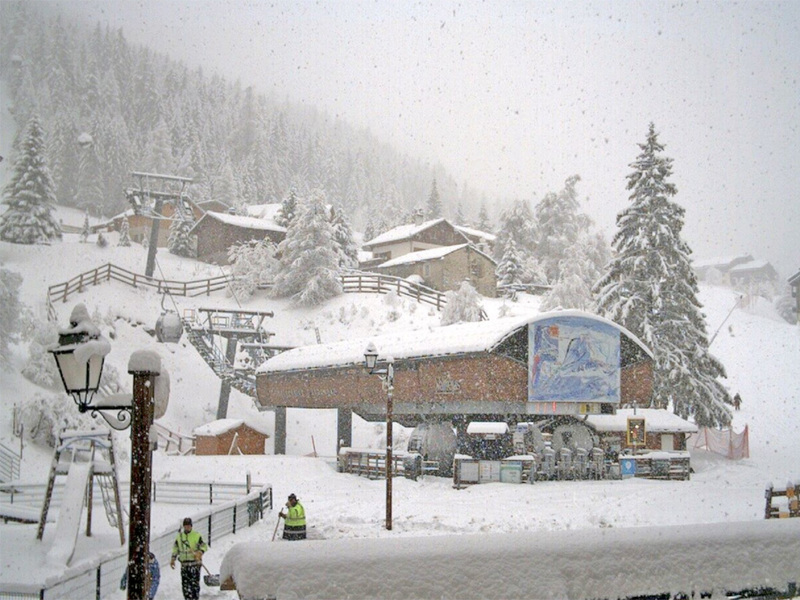 Snow Alert: Fresh snow in the Alps in mid-May! 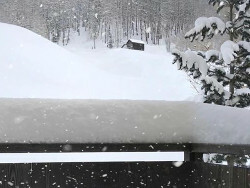 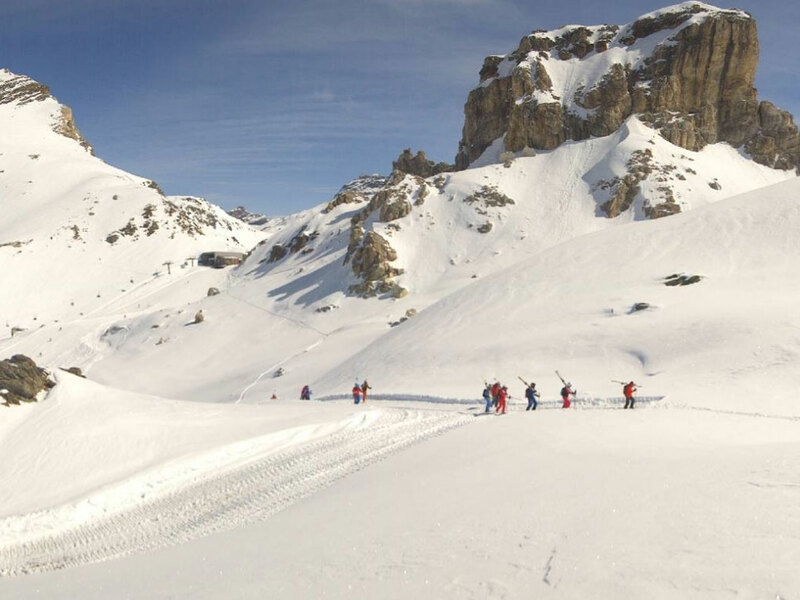 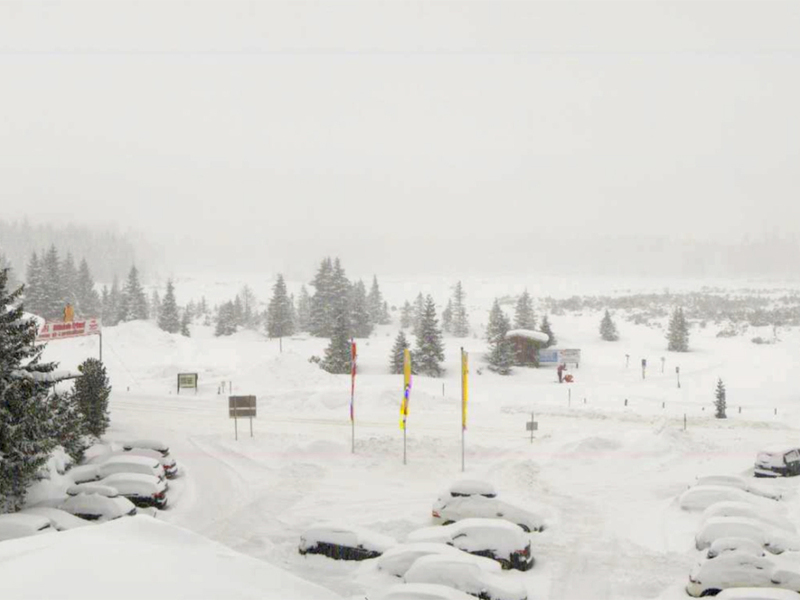 Snow report: over half a meter of snow forecast in the Alps! 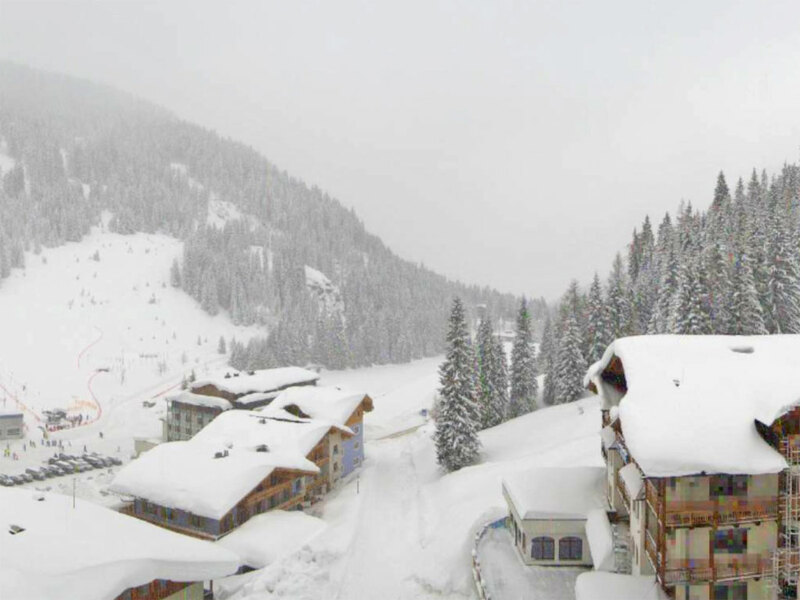 White Christmas in the Alps this year? 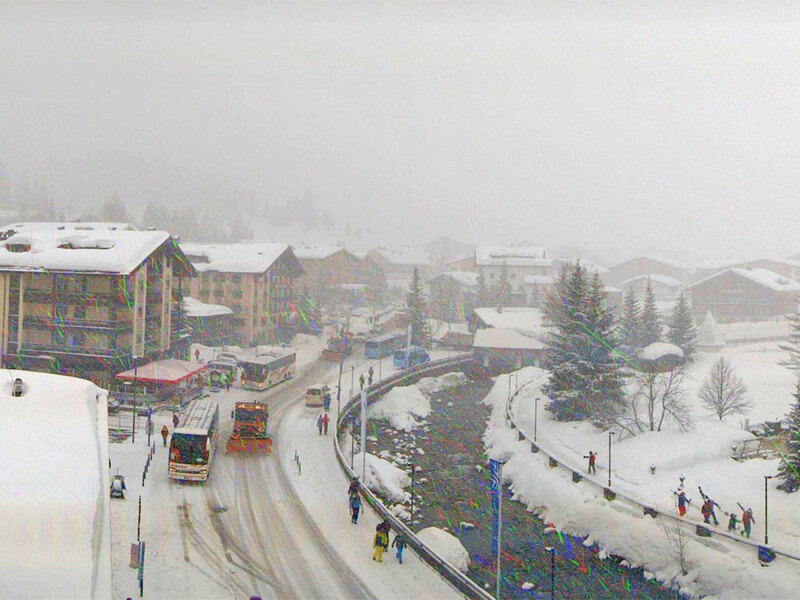 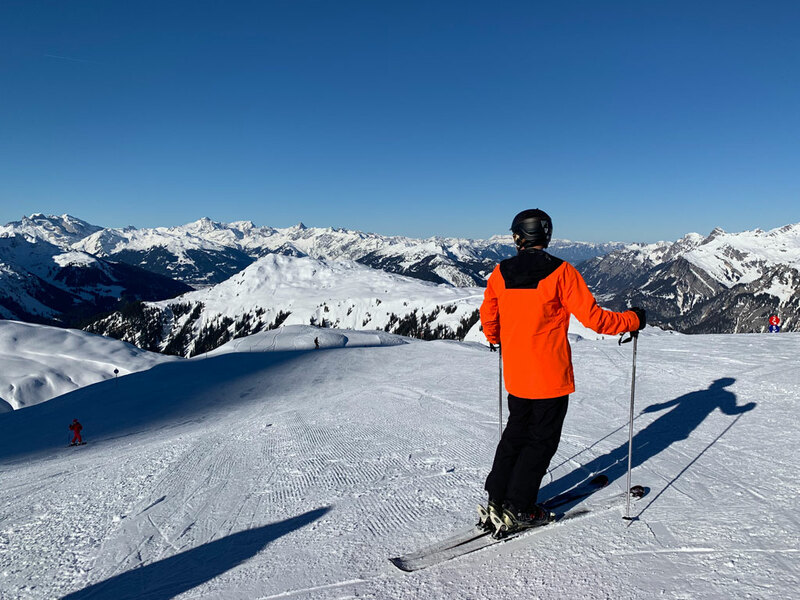 Let it snow, let it snow, let it snow… the white stuff has arrived in the Alps!